Individual team schedules can be accessed from the menu bar and each team's page. Access your individual team's page for updates, rosters, and schedule information. For addresses and contact information for Superior Ice Rink and Dix Hills Ice Arena. The Long Island Royals are a Tier 1 Elite “AAA” ice hockey organization based in Kings Park, NY. The Long Island Royals are a 501c3 “Not for Profit” organization. 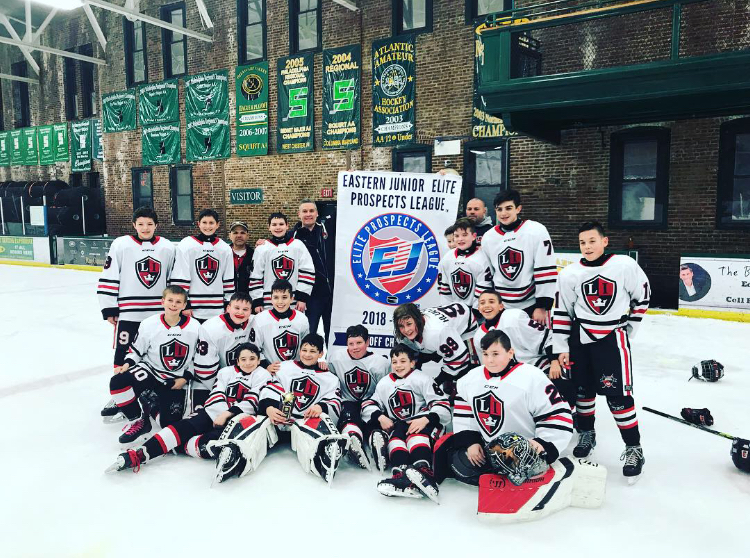 With over 20 years of experience in youth ice hockey, dating back to 1980 the program is one of oldest youth ice hockey organization on Long Island. Fielding over 13 different hockey teams from Mites through Junior divisions, and providing a place for 350 children, ages 5 through 18, the royals organization firmly believes that children who fulfill the commitments of team sports are successful students, healthier children, and, in the future, more likely to be thriving members of their community. As defined by USA Hockey, Tier I “AAA” is the highest competitive level of ice hockey in the United States. The Royals program is designed to further develop and challenge our most skilled players to compete against elite level teams at the local and national level. Our teams compete in the Long Island Amateur Hockey League (LIAHL) as well as the Atlantic Youth Hockey League (AYHL). 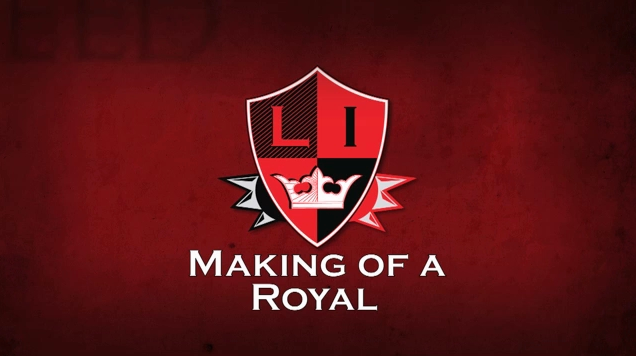 Among those successful children within our program, the Long Island Royals organization has produced hockey players that have gone on to play at various levels including Prep School, Junior A & B, NCAA Division I & III, ACHA Division I, USHL, OHL, USA Hockey NTDP, AHL, and the NHL. All 24 webisodes built into 1. Pat LaFontaine's Long Island Royals on the road to a national championship win.